Head of the competition Watchdog has recently claimed that attempts to improve competition within the UK banking industry have not been as successful as hoped. Personal current accounts and small business banking markets will be investigated moving forward in order to decide on appropriate ways to move forward by May 2016. The CMA (Competition Markets Authority) will actually have the authority to order banks to make suggested the changes. 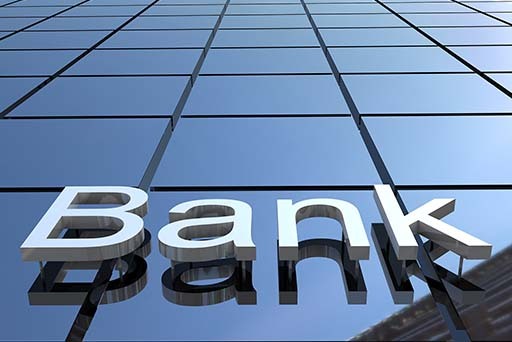 It has also been suggested that medium sized banks could merge together, making them more able to compete with the big competition such as Lloyds, RBS, Barclays and HSBS, who currently control 3 quarters of UK current accounts and provide nine out of 10 business loans. The lack of competition within the banking industry has also been blamed for recent mis selling scandals and poor treatment of struggling businesses.